1000s of people in Barrington have successfully used my unique approach to buy and sell their home with 0 hassle, 0 risk, and 0 sacrifices. Are you ready to find out how you can do the same? "I didn't think using a particular broker made a big difference, boy was I wrong!" Awarded Top Producer by Jameson in 2015 and 2016, Robin is most proud of her 2016 Huzenis Award. This award is given annually to an individual nominated by their peers as someone who exemplifies striving for excellence in their own business, has strong ethics and principles, with a commitment to education and dedication to helping others. As a Chicago North Shore native, Robin is very familiar with the Chicago suburbs and is raising her three children in Arlington Heights. Robin’s focus in the Northwest Suburbs of Chicago includes Arlington Heights, Barrington, Buffalo Grove, Cary, Crystal Lake, Deerfield, Deer Park, Inverness, Highland Park, Lake Zurich, Long Grove, Mount Prospect and Palatine. Robin’s community reach continues to evolve, bolstered by positive client experiences. 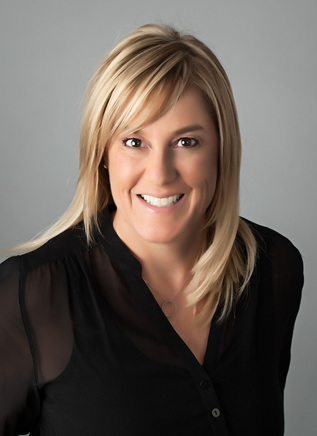 Coming into real estate with a business, sales background and marketing, Robin’s additional experience includes a board position previously on Young Presidents Organization (YPO) and she currently holds a position on the D214 Foundation Board and the North Shore Barrington Association of Realtors® (NSBAR) board. When you contact Robin, be assured all of your real estate needs will be met with a commitment of personal attention and a professional standard of trust.